ALL.BIZ Canada Canada products Power engineering, fuel, mining Mining and mineral processing equipment Crushing and grinding equipment Crushing plants COPY COPY OMH ProScreen PVG-12V-84" 12Volt Portable Vibratory Screener for classification of topsoil, sand, rock, wood waste and more. 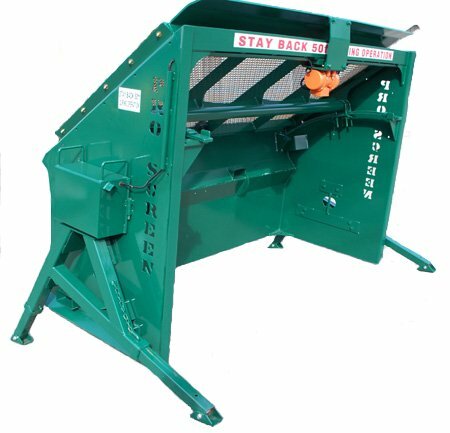 COPY COPY OMH ProScreen PVG-12V-84" 12Volt Portable Vibratory Screener for classification of topsoil, sand, rock, wood waste and more. Our screeners are manufactued and stocked in western Canada and can be shipped world wide. We are looking to establish dealers World Wide and eastern Canada Go to our website today for more information our entire product line www.omhproscreen.ca.